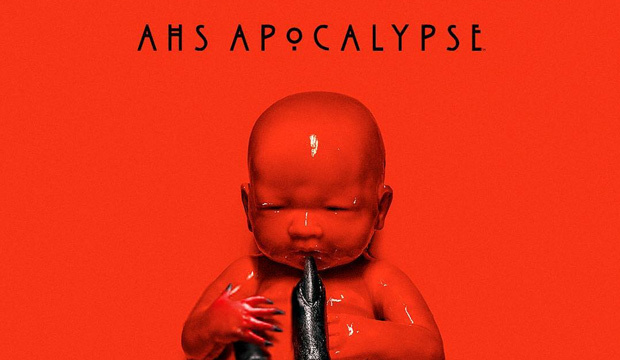 QUIZ: Which Character from 'American Horror Story: Apocalypse' Are You? QUIZ: Which Character from ‘American Horror Story: Apocalypse’ Are You? The first episode of American Horror Story: Apocalypse is out! Finally! Take a quiz to find out which character you would be if you were a part of it.